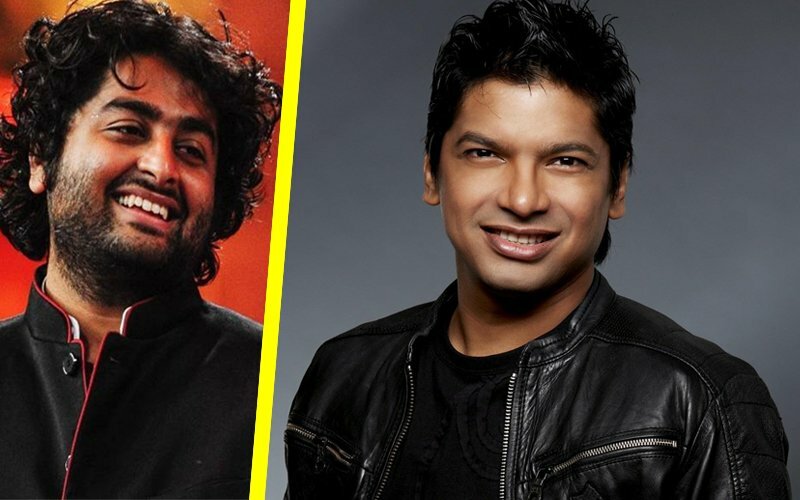 We were the first to tell you that Arijit Singh will be seen as a mentor in the second season of Star Plus’ show India’s Raw Star, where he will be replacing Yo Yo Honey Singh (Honey’s ouster from India’s Raw Star is music to Arijit’s ears, Jun 28). 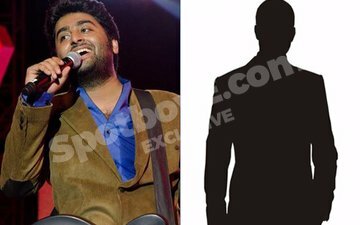 Now, we hear, the Tum Hi Ho singer was not the first choice. 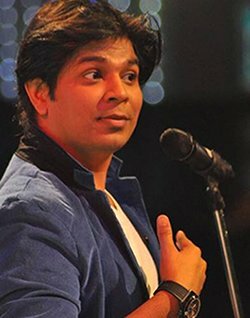 SpotboyE.com exclusively has it that the channel officials had knocked on the doors of Sun Raha Hai Na Tu singer-composer Ankit Tiwari for the mentor’s role.  However, Ankit turned the offer down. 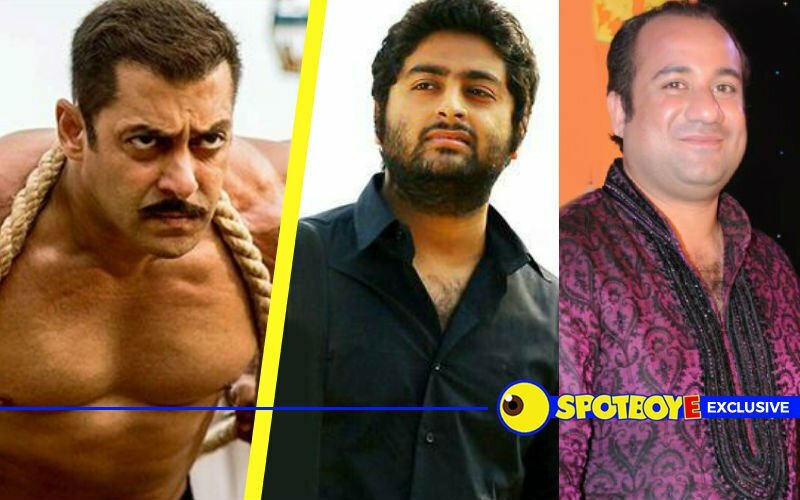 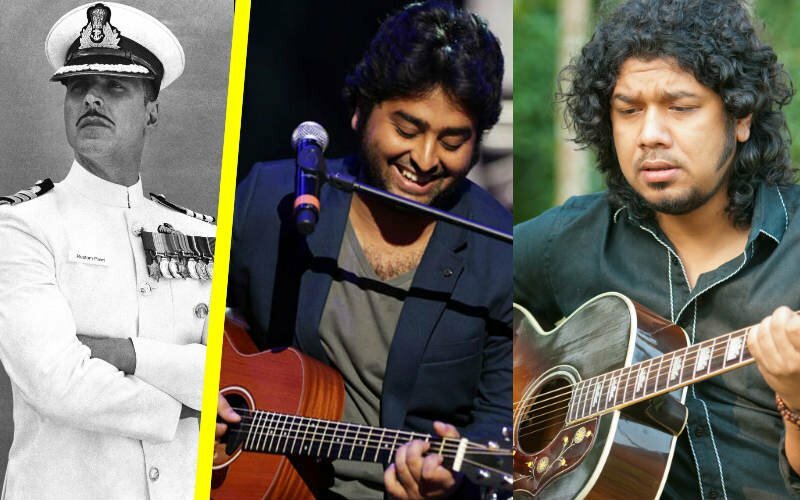 You may recall that Arijit has demanded a whopping sum of Rs 10 crore for the show (Guess how much Arijit is demanding to sit on Honey Singh’s chair, Jul 5). 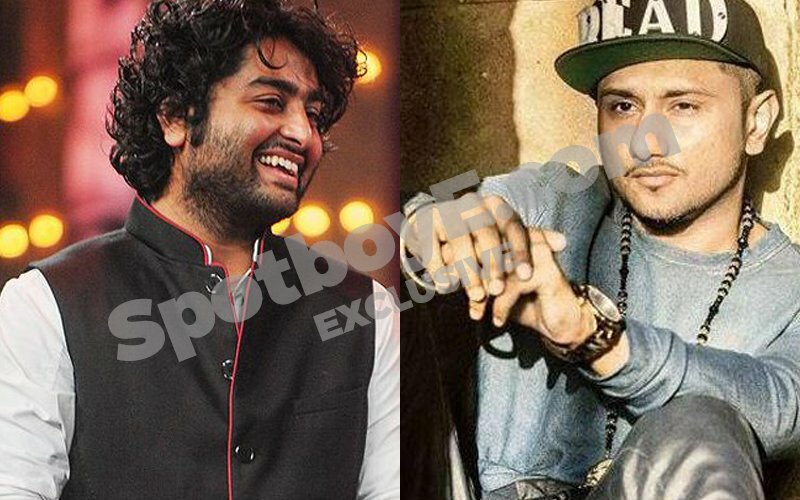 The first edition of India’s Raw Star had rapper Yo Yo Honey Singh as the judge, but he had to quit the show due to his failing health. 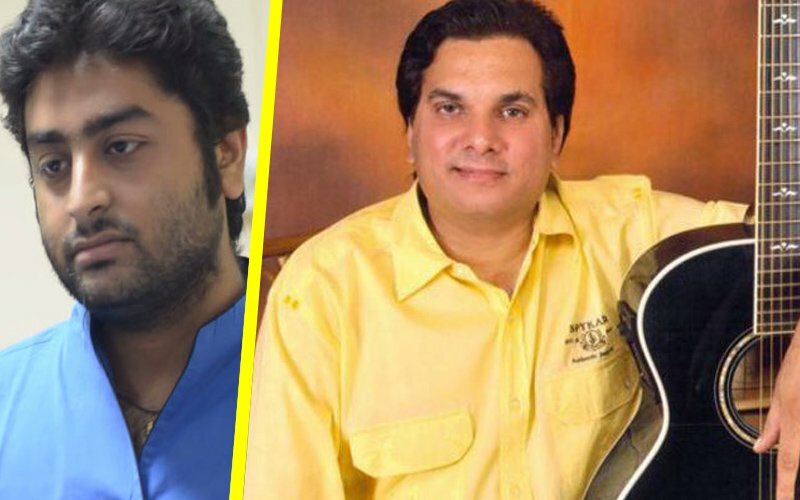 Himesh Reshammiya had then stepped into Honey Singh’s shoes. 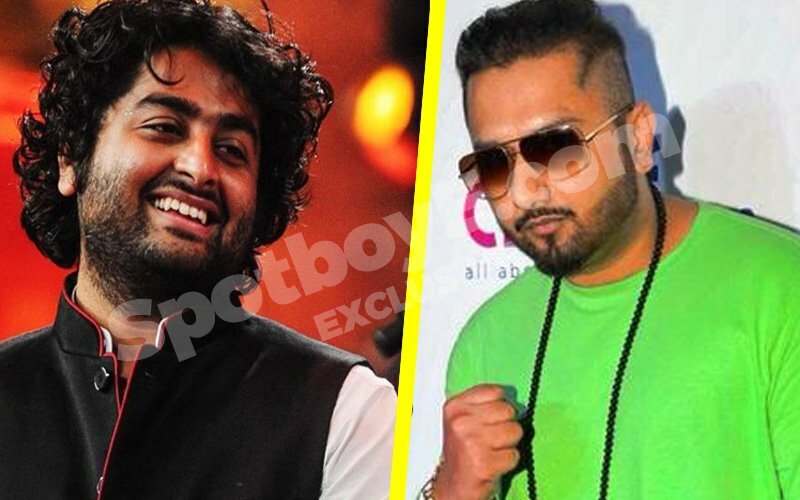 Guess how much Arijit is demanding to sit on Honey Singh’s chair!